Eric Bailly has reportedly asked to have a word with Jose Mourinho before the start of next season. Manchester United have struggled to have a stable defense for the past couple of seasons. And to everyone’s surprise, Eric Bailly was nowhere to be seen in the second half of the previous campaign. Jose Mourinho decided to stick with Jones and Smalling, with Lindelof given a look here and there. However, the Ivory Coast international was one of the first choice defenders at Manchester United during the start of last season. But he picked up an injury and never managed to make it back to starting XI. Bailly made only 18 appearances throughout the campaign, which even saw him scoring his debut goal in August 2017. Recently, the 24-year-old has been posting videos of him training hard ahead of next season on his Instagram account. He is said to be happy at Old Trafford, and has no plans of moving elsewhere at the moment. The centre-back still has two years on his current contract, which could be extended by another two. 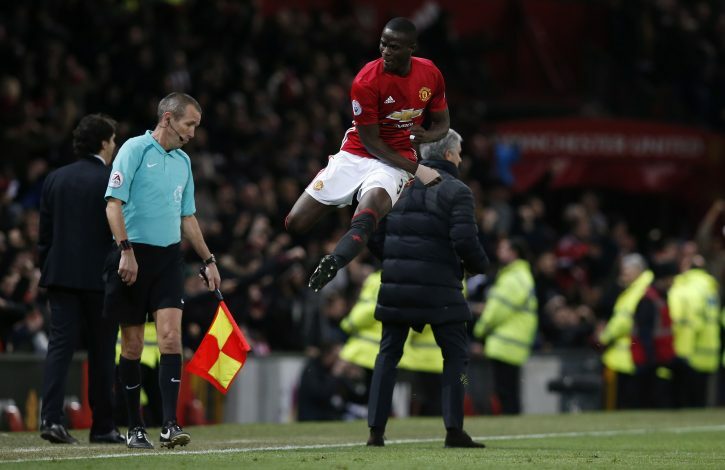 But now, recent reports have come to light, claiming Bailly has scheduled a meeting with Mourinho, as he wants to know the manager’s future plans for him. According to The Sun, the Ivorian wants to inquire whether he will have to play second fiddle behind Jones and Smalling once again next season, despite being a comparatively better performer than the duo. Bailly made the move from Villareal for a reported fee of 30 million, becoming Mourinho’s first signing at United. He made 38 appearances across all competitions, and his performances in the Europa League earned him a spot in the competition’s Team of the Season. Reports suggest that the Red Devils are looking to sign a defender this summer to play alongside Eric Bailly. Bonucci and Alderweireld are said to be their top targets, with United already in contact with their respective clubs.